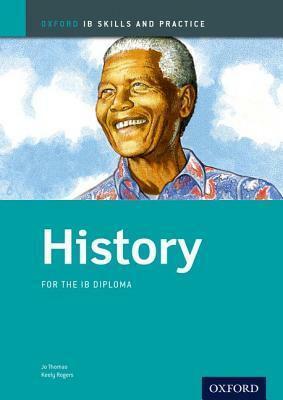 Ensuring confident development of all the crucial skills central to IB assessment, this focused study-tool comprehensively addresses all the assessment areas of the 2008 syllabus at SL and HL. Including a full section on source analysis and packed with examiner guidance and strategies for tackling assessment tasks, this book supports exceptional achievement. Cement student confidence and fully embed all the key skills central to IB study. IB Skills and Practice provides learners with the essential practice needed to enable confident skills application, tangibly building capabilities for IB assessment.